The show this year is being hosted by Tracee Ellis Ross and Regina King. 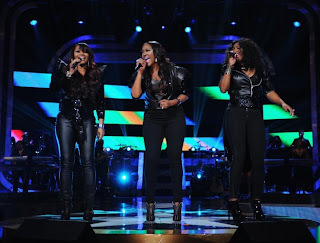 Keisha Cole performed, they look great, Keisha looks so classy. I luv the new hair on Marsha don't you? Wow La! Regal and classy she is looking slimmer to. 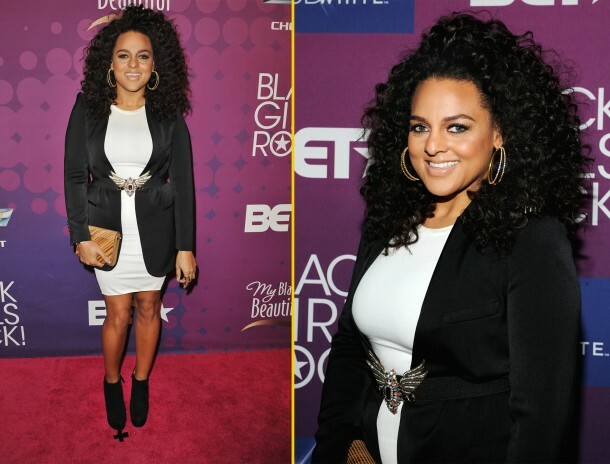 Alicia on stage doing what she do, I'm still waiting for the hair to grow on me. 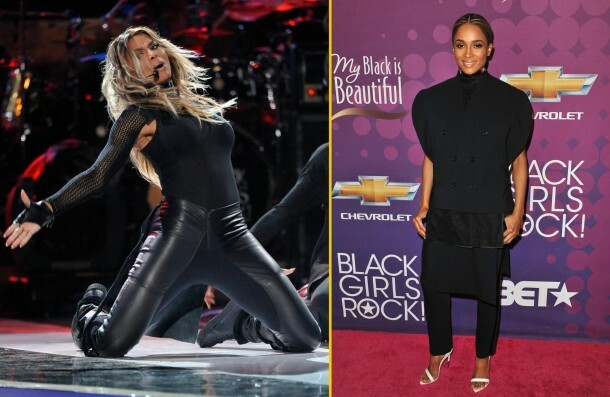 Ciara was also a performer, not sure what she performed anyone heard her new music? Anyway her red carpet look it devastating. 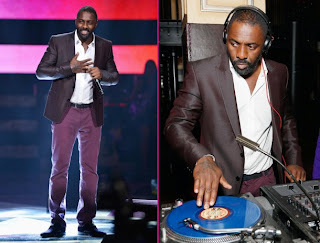 Idris Elba spinning really can't wait to hear that, he looks good doing it though. 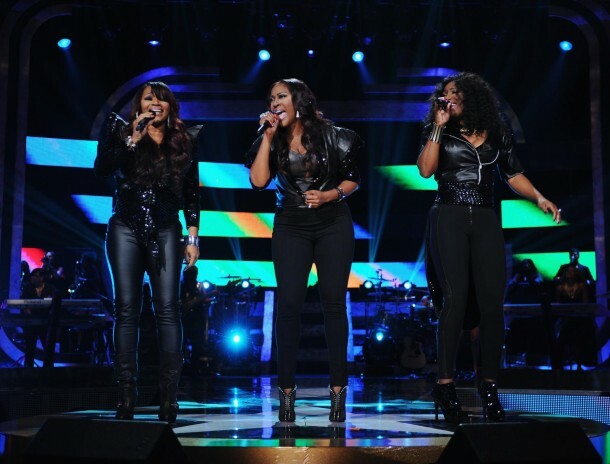 Sisters With Voices blessed the stage, such a timeless group.